A virtual office can be an ideal solution for those that work from home but wish to give a more professional appearance rather than providing their home address to clients and customers. 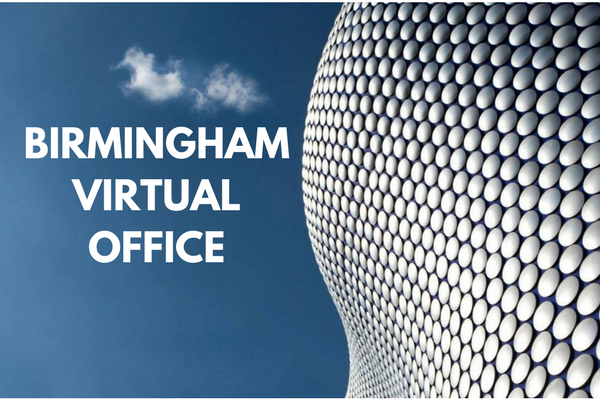 A virtual office can also help businesses give the appearance of being based in a particular location despite possibly being hundreds of miles away. 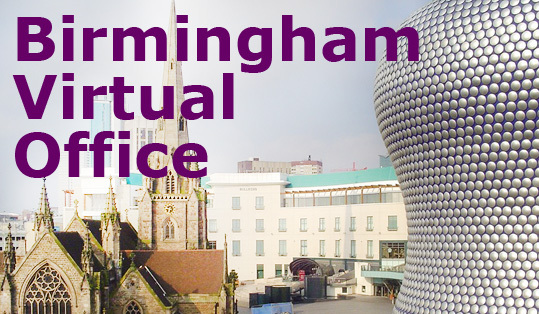 With a virtual office, there isn’t the cost of overheads or the burden of occupying a physical office if the business doesn’t require one.Our Virtual Office Birmingham package is only £45 per month (Plus VAT) with a professional business address, mail handling & forwarding, telecoms services and more. We also offer an alternative Rental Mailbox Service for only £30 per month with a professional business address, mail handling, and mail forwarding.